How are you maxi dresses coming along? We’ve already had a few submissions, and they are stunners! You ladies are a talented bunch! For those of you that haven’t begun your dresses yet, have no fear. Last week, we talked about pattern ideas. 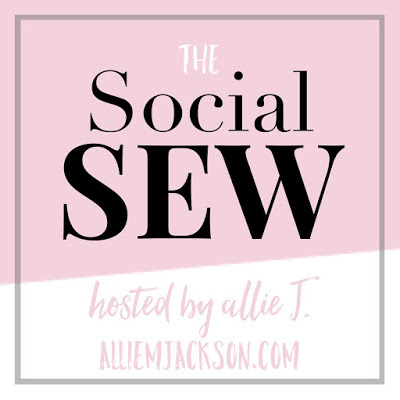 This week, I want to go over a few fabric ideas for those patterns. Half the battle and all, you know? Rayon challis is my very special favorite right now. 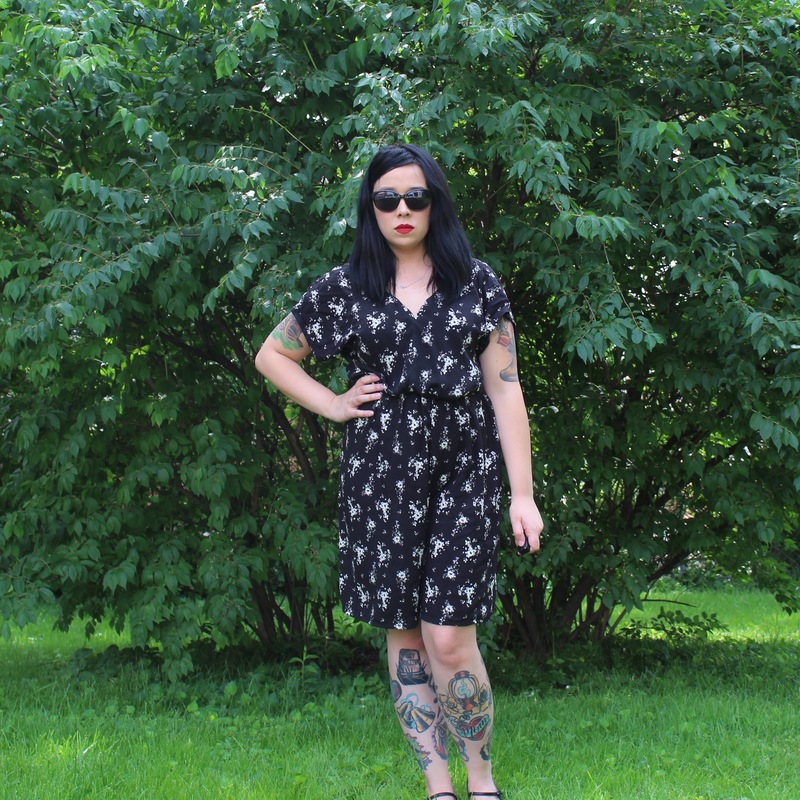 Rayon is a natural fabric and as such it breathes, which means so much during the summer heat! Challis has a nice “wobble” and just flows beautifully. 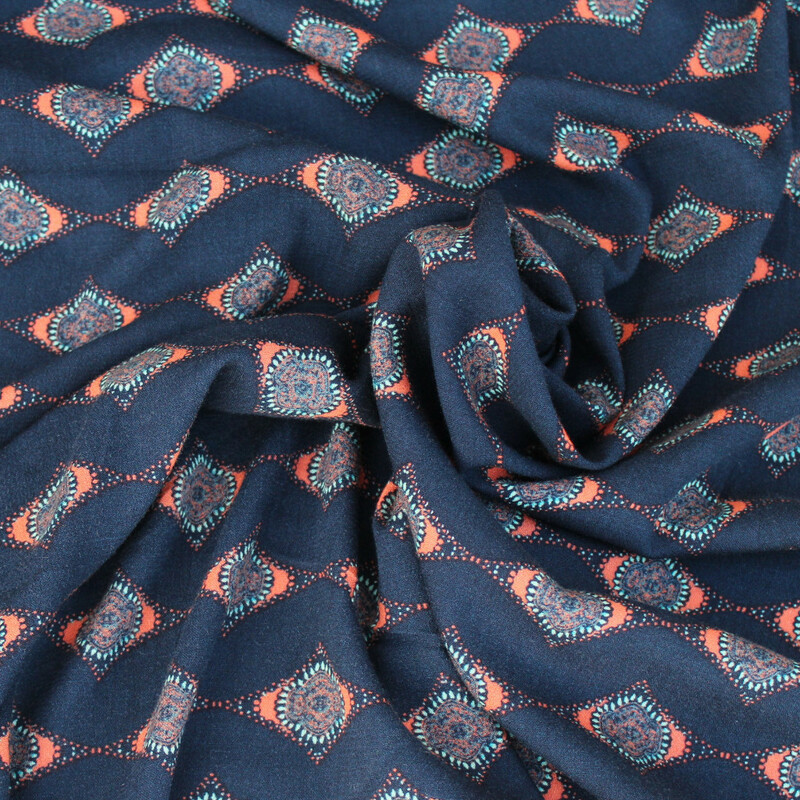 This fabric is from our lovely sponsor, LA Finch Fabrics. Charlie Caftan, anyone? You could also choose something with a bit of stretch, and still be in the rayon category. 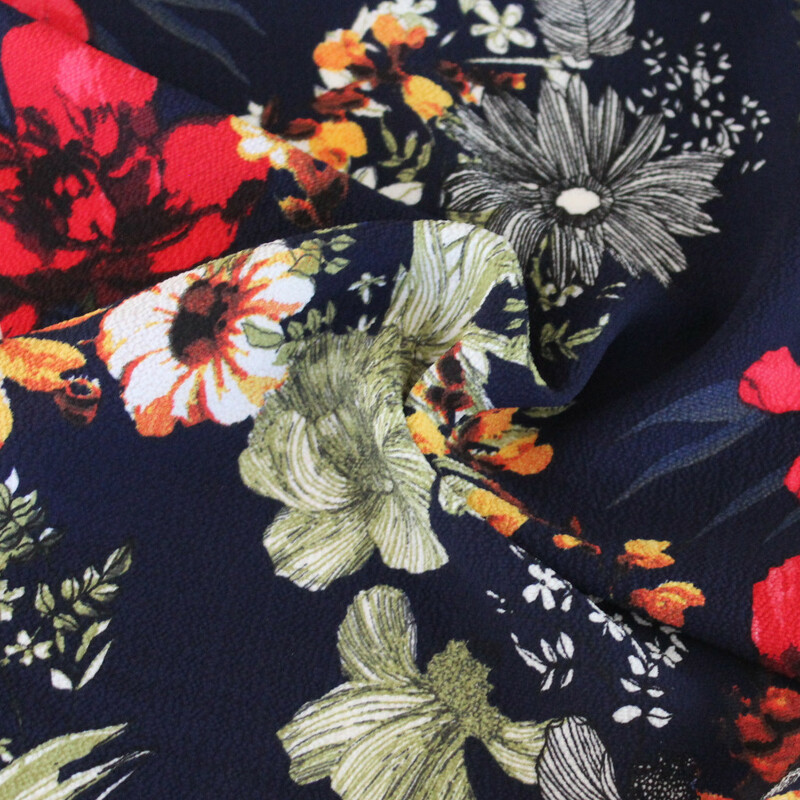 This crepe, also from LA Finch Fabrics, has 1% spandex, giving you that little bit of wiggle if you’re nervous about fit! 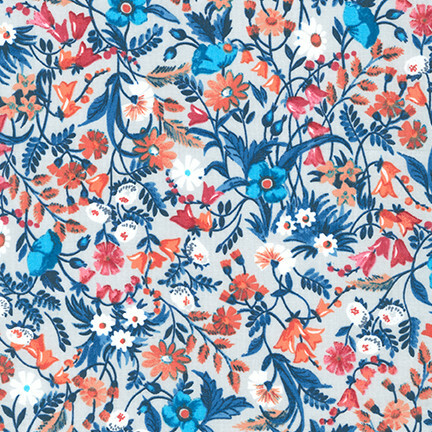 Could totally see an Anna Dress in this print! Not all crepe has stretch, though, so make sure you look for that. 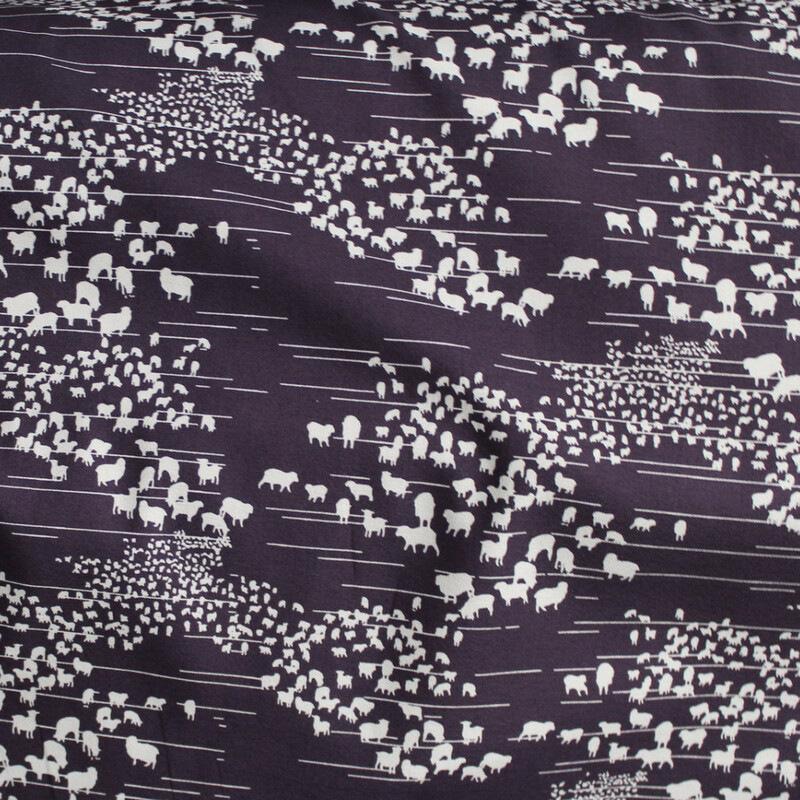 The fabric pictured above has no stretch, but OMG THAT PRINT! I sooooo want to see Vogue 9253 in this one! The last rayon I want to talk about is rayon voile. Super soft and flowy, voile would be perfect for 7119. 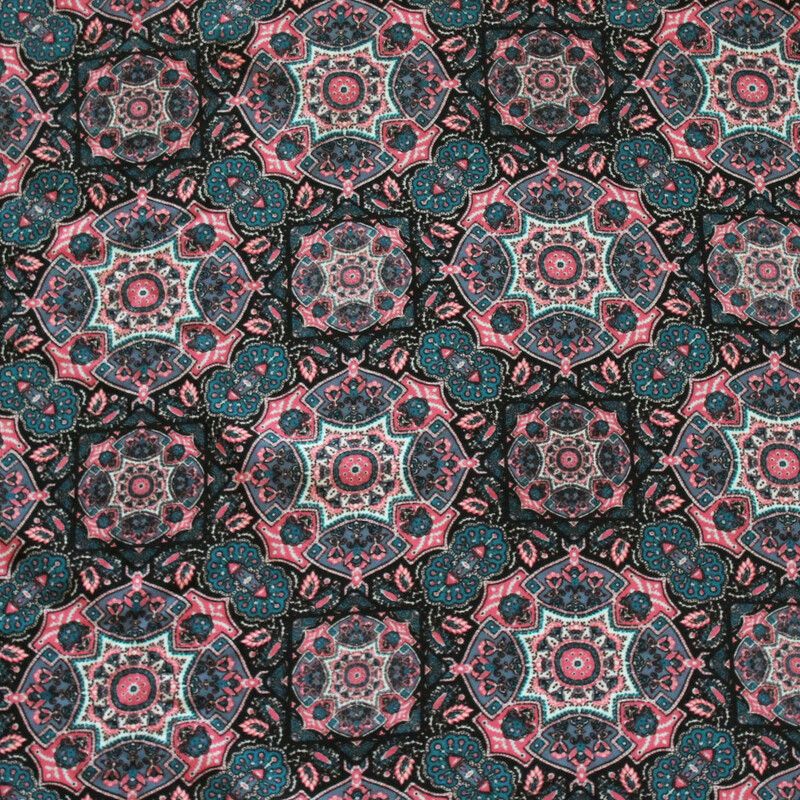 Another favorite fabric of mine is cotton lawn. 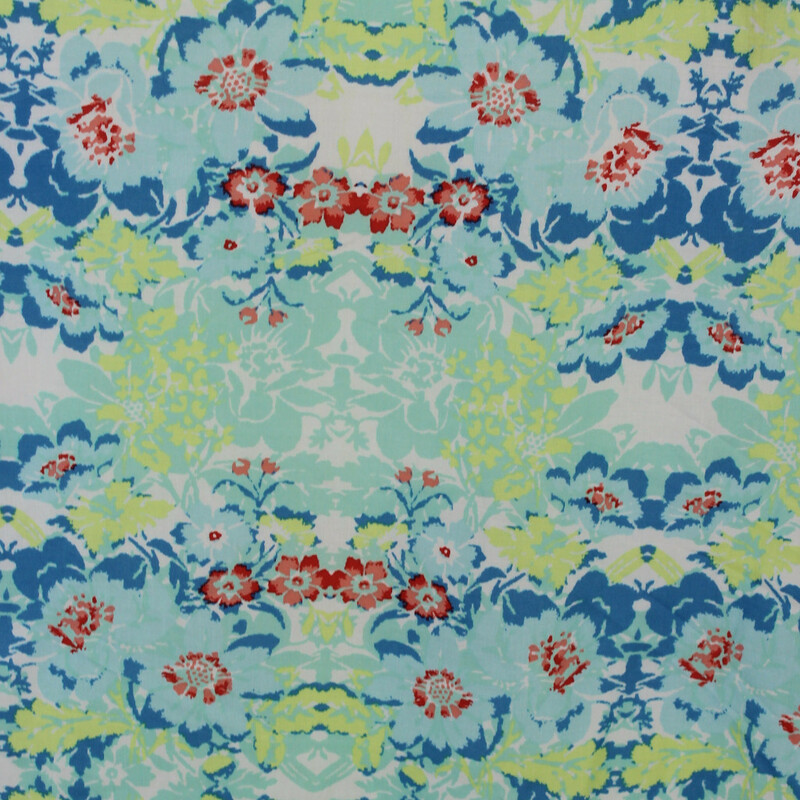 This lawn is from Robert Kaufman and also available at LA Finch Fabrics. I’ve made the Lonsdale out of lawn in the past, and I have to say, it’s one of my most worn garments. 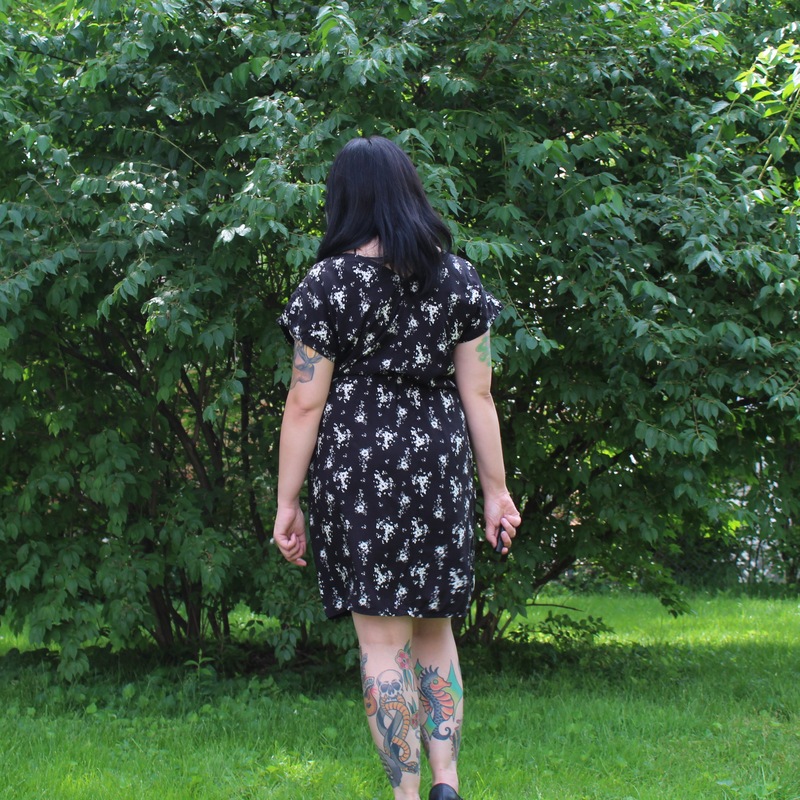 Last year I made Simplicity 7484 out of linen, and it was just perfect. This organic cotton has a similar hand would be just stunning. 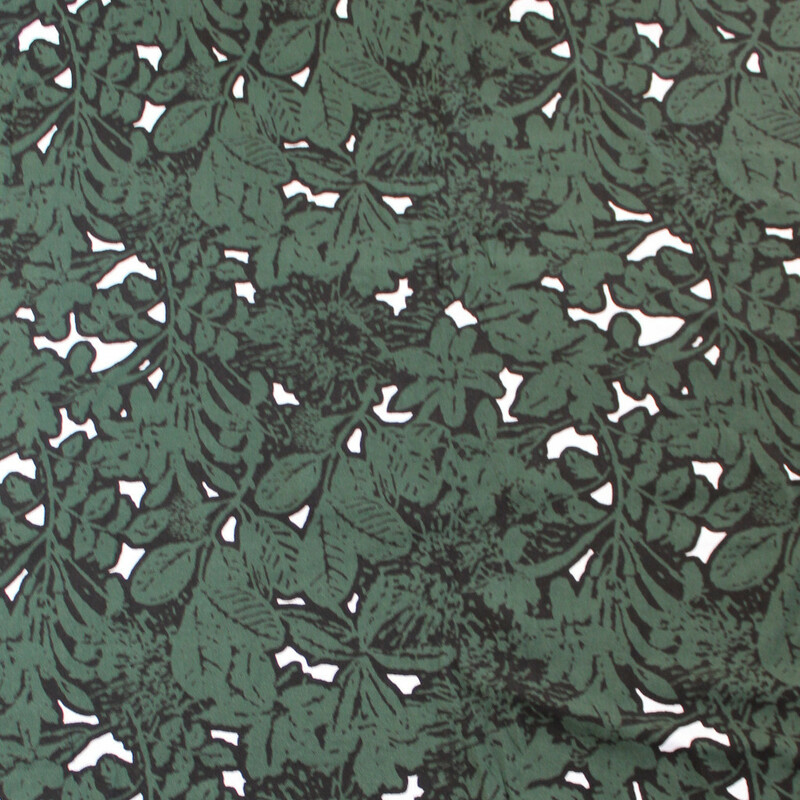 Polyester crepe is less favored with me, but oh my look at that print!!! While I don’t find polyester to be as breathable, crepe is still very floaty and airy. Linens, cotton poplin, and tencel (among others) would all also be great options. If knit options are more your bag, Amy at That’s Sew Amy will be sharing some knit inspiration with you later today!